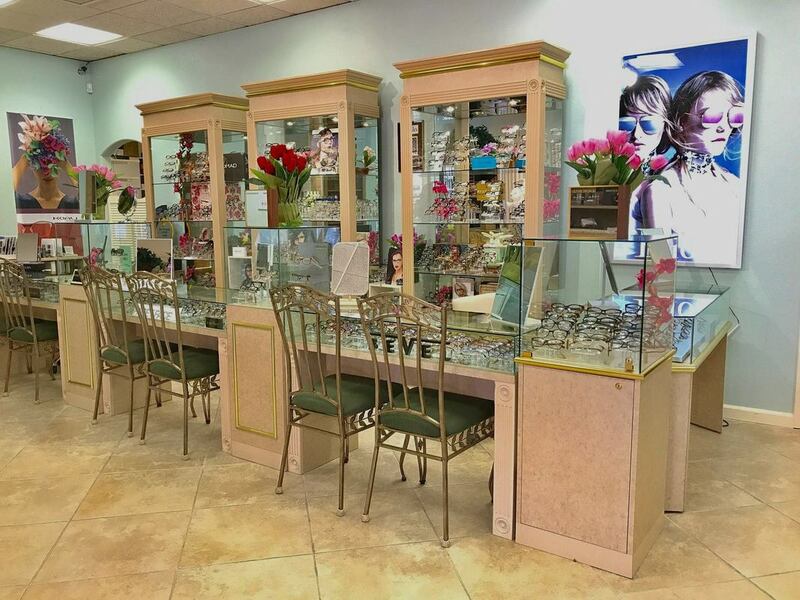 Our practice has become one of Northern California's premier optical stores and full service Optometric practices. Our staff of excellent Optometrists are committed to providing you a thorough comprehensive eye exam with state of the art equipment, including the Optomap Digital Retinal exam. Optomap helps our Doctors with early detection of macular degeneration, diabetic retinopathy, glaucoma and other intraocular abnormalities . ​We also provide outstanding contact lens evaluations and trainings for single vision, multifocal and astigmatic prescriptions. ​Alain Mikli, Cazal, Prada, Bvlgari and many more. ​We have licensed Opticians, well-experienced and knowledgeable in selecting suitable frames and lenses for your personal vision and lifestyle needs. ​We provide prescription sunglasses for both fashion and performance directly from Maui Jim and Oakley. ​We are direct VSP ,MES and MEDICARE insurance providers for all your visual needs. FSA/HSA cards are accepted as well.